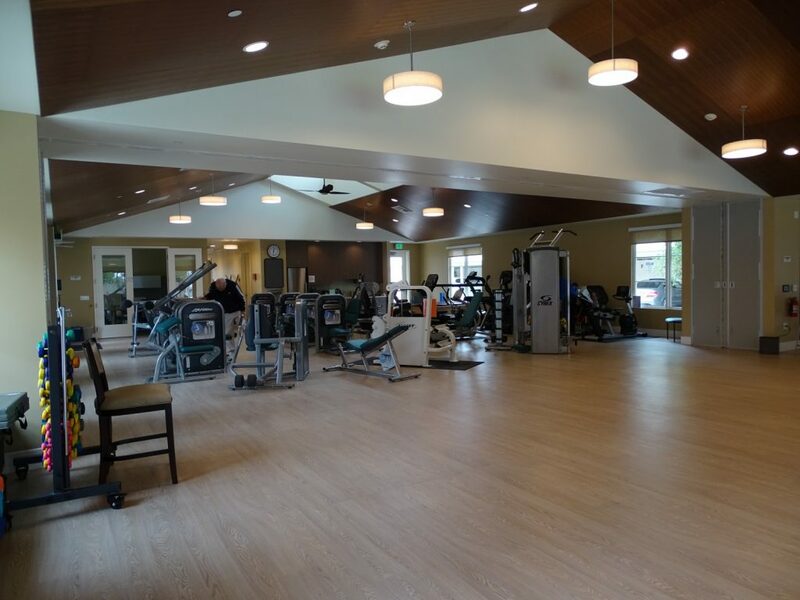 Walking this facility I suddenly wished I could retire, wow! 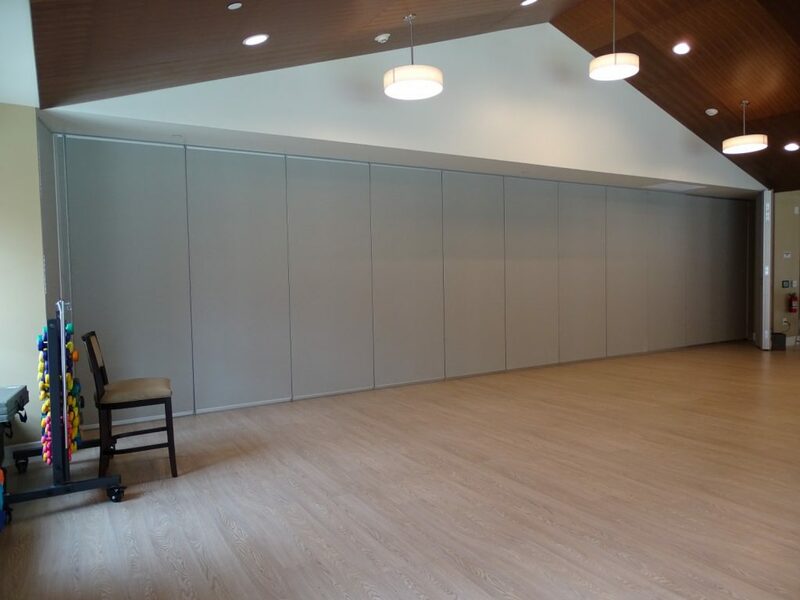 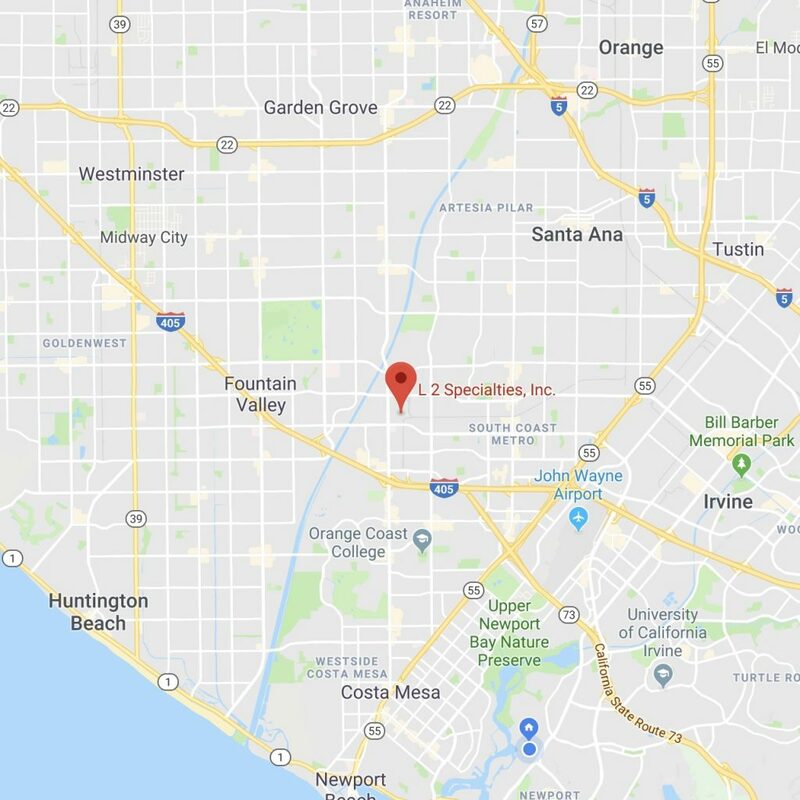 This facility is in the beautiful Huntington Library neighborhood and the amenities of this senior living facility and property make it fit right in. 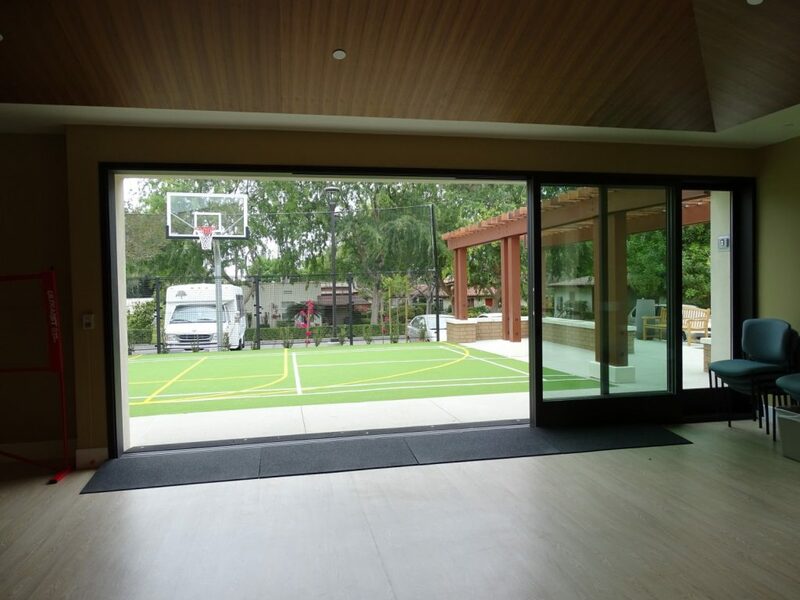 L2 Specialties brought a couple of our manufacturers into this project to provide the ultimate flexible space – inside and out. 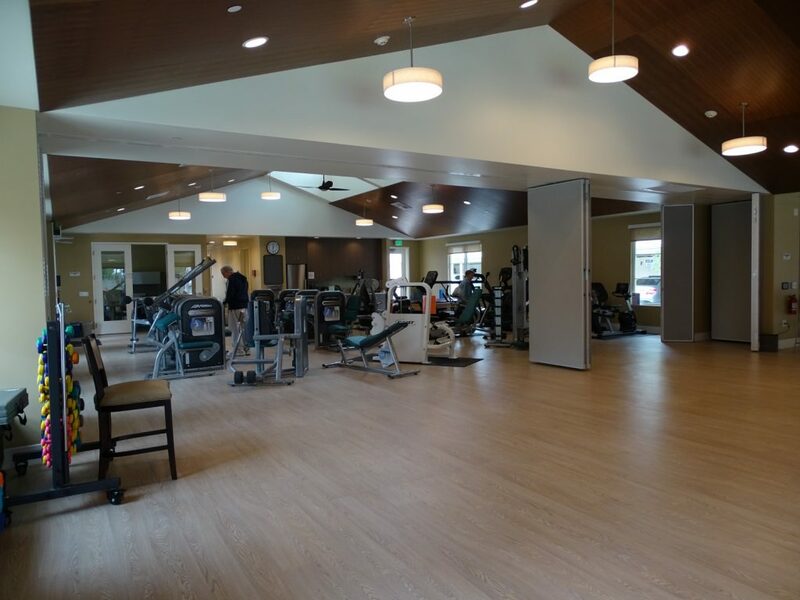 Shelter LLP did a wonderful job designing the new wellness center. Inside if you are hitting the exercise equipment on one side of our Moderco 842 operable partition you won’t disturb the yoga class on the other side. 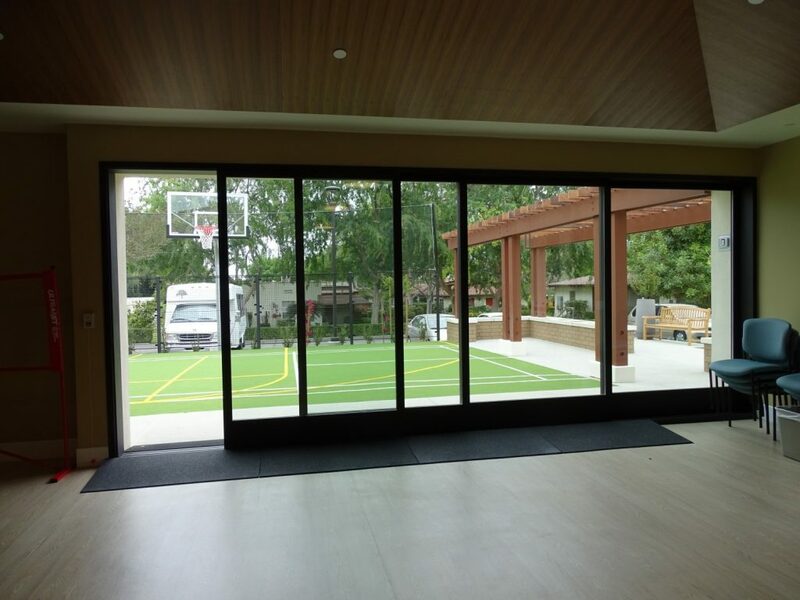 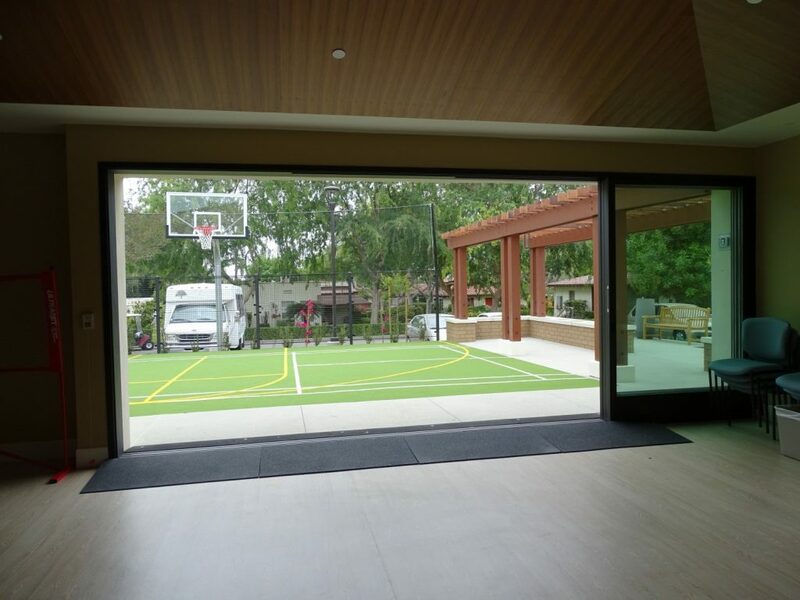 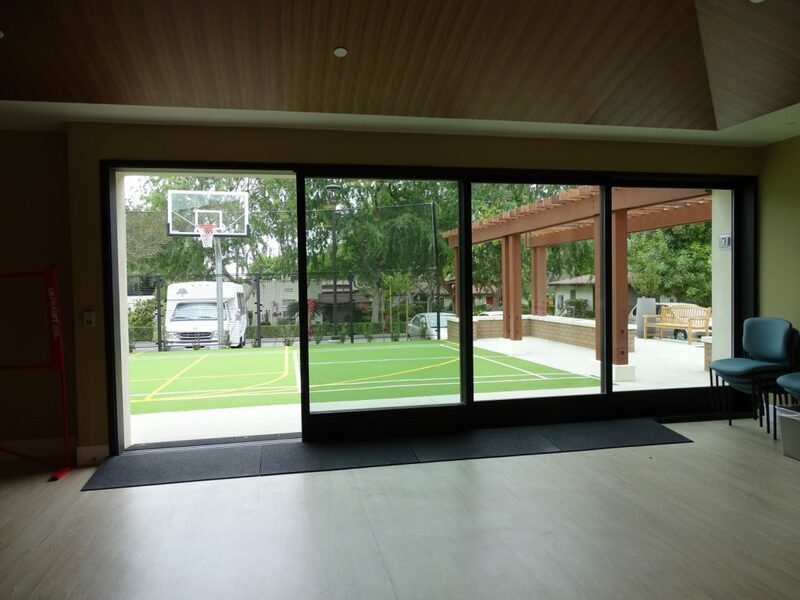 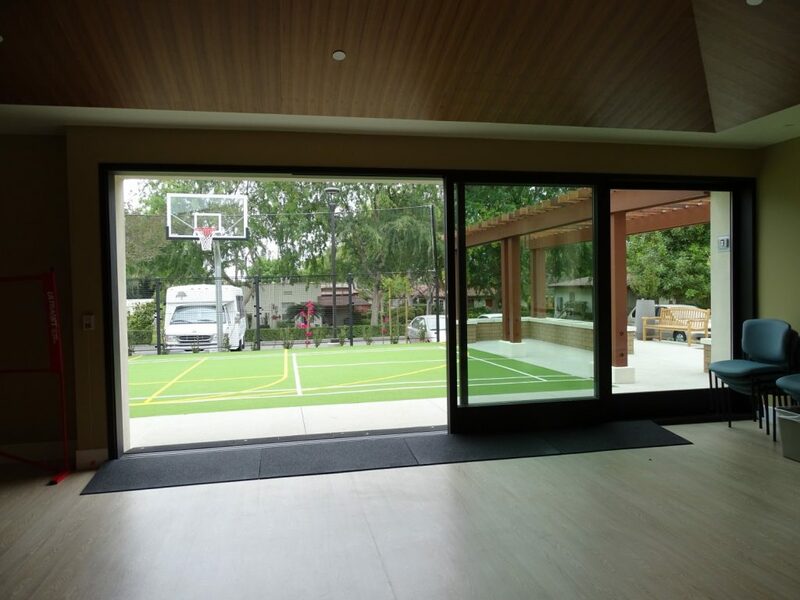 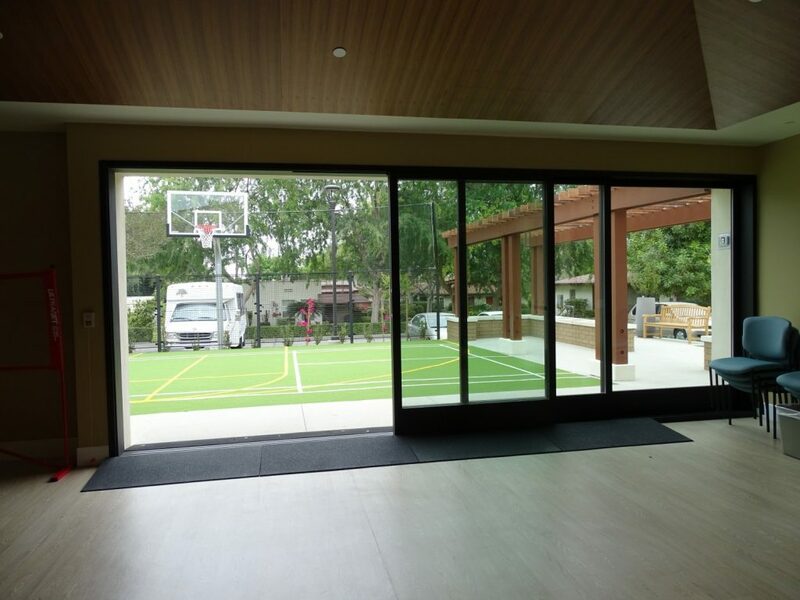 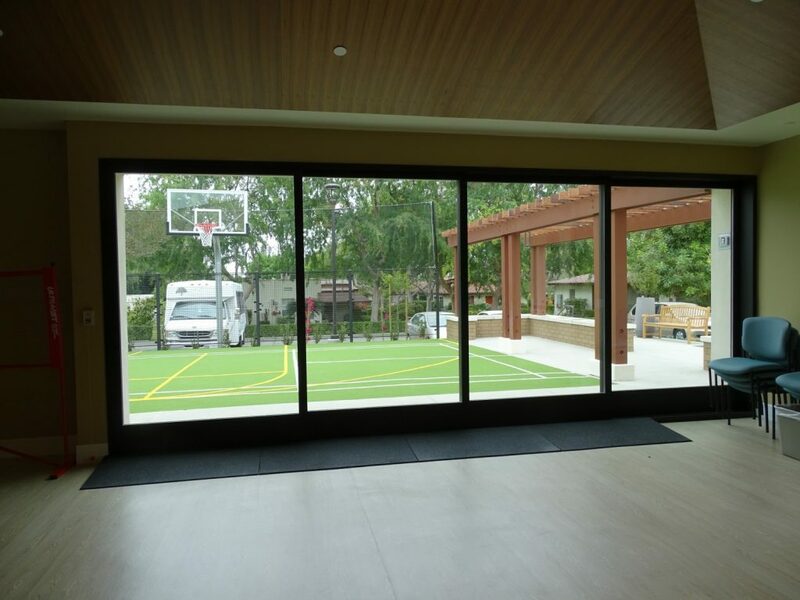 Also if you are up for a game of basketball just use the LaCantina Multislide door to get right to it and bring in the beautiful SoCal weather. 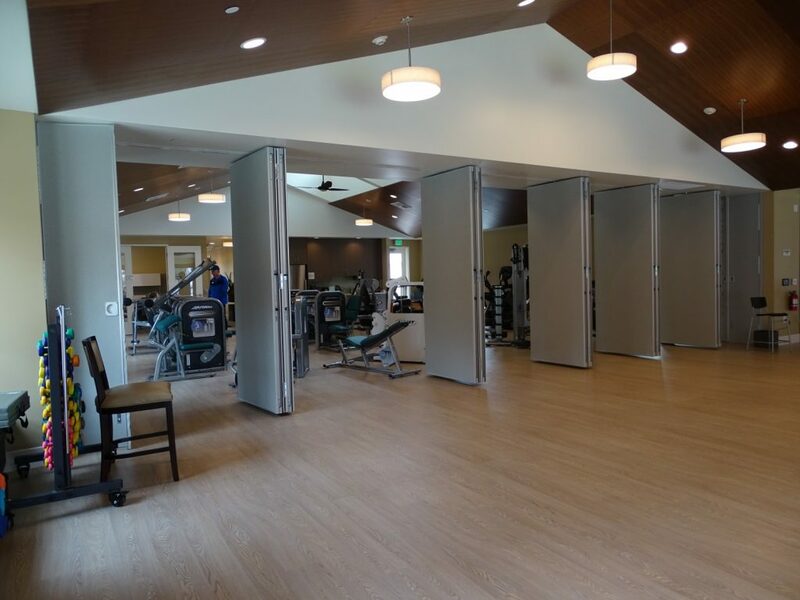 CDG builders did a great job as GC delivering this project to the highest standards!